"Absolutely hilarious and unpredictable as well as emotionally reviving." 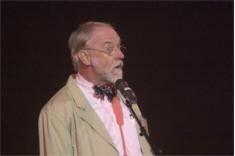 Donald Davis was born in a Southern Appalachian mountain world rich in stories. While he heard many traditional stories about Jack and other heroic characters, he was most attracted to the stories of his own family and places of origin. Davis begin retelling the stories he heard and then adding his own new stories to them until he was repeatedly asked to "tell it again, on purpose." 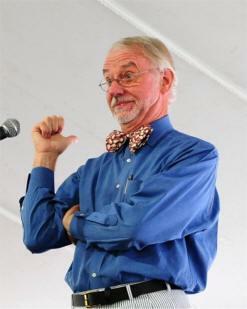 During his twenty-five year career as a United Methodist Minister, Davis began to use stories more and more. He was also asked to begin performing at festivals and in other settings until he retired from the church to tell stories full time. 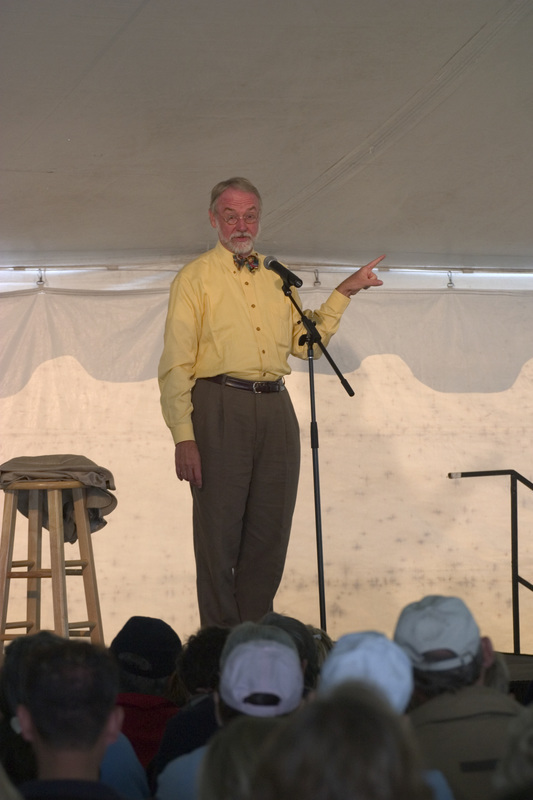 The author of eighteen books and more than forty original recordings, Davis is the recipient of both the Circle of Excellence and the Lifetime Achievement Awards from the National Storytelling Network. figures on today's storytelling circuit."